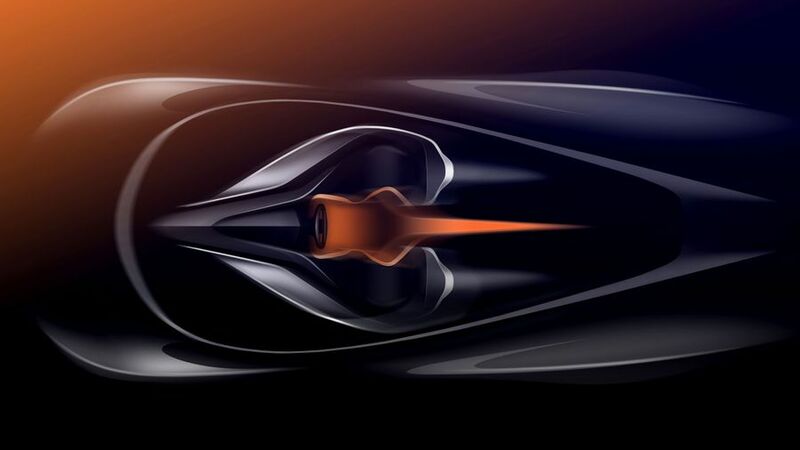 McLaren is building a new hypercar, and it’s going to be very, very fast. 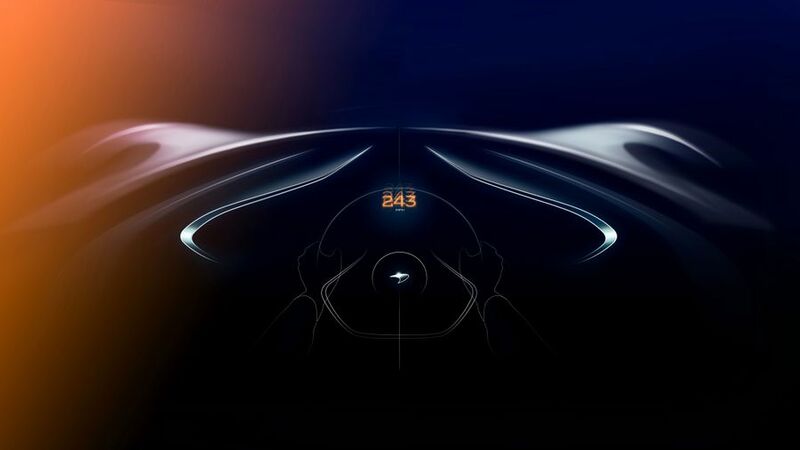 At the Geneva Motor Show, McLaren confirmed that the new car – codenamed BP23 – will have a top speed above 243mph, meaning it’s faster than the peak velocity of its iconic F1 supercar of the 1990s. The company won’t show us the new car yet, as it’s still being worked on, and it’s released these sketches to keep us keen. We should see it in all its glory later this year before production starts in 2019. Like the F1, the BP23 will have a three-seat cockpit with a central driving position, while power will come from a petrol engine attached to an electric motor. The cost? A cool £1.6 million, plus taxes. Want one? Well, tough. Only 106 are being made – the same number as the F1 – and all have already been sold.